Other Products by BSN. Search other Creatine products. BSN Creatine contains 100% pure Creatine Monohydrate. 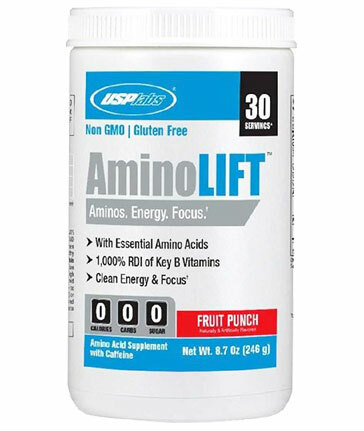 This product provides 5g creatine monohdyrate per serve to support performance including strength and power output. 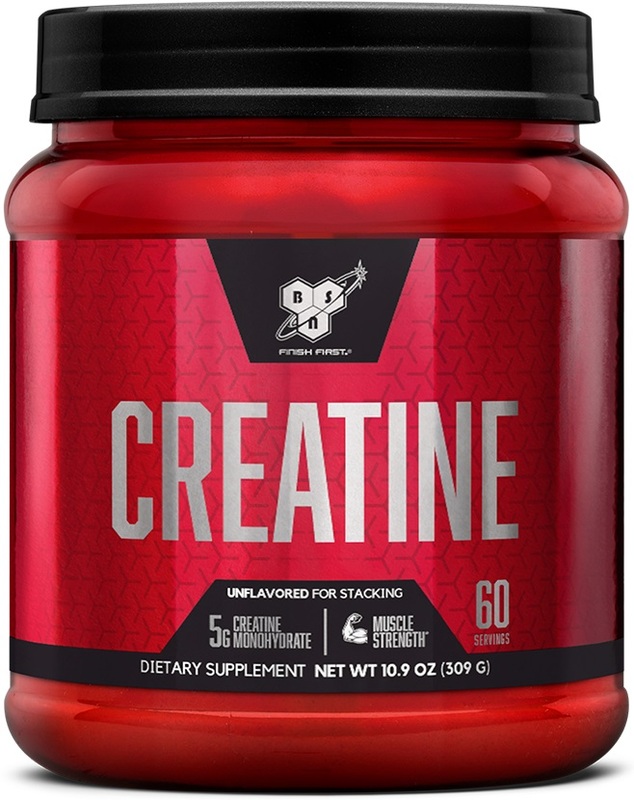 BSN Creatine Monohydrate promotes muscular endurance at it helps fuel the muscles by enabling ATP (energy molecule) to be recycled for short burst muscle contractions. So it's ideal for maximal repetative training such as weight training and sprints. BSN Creatine assists muscle recovery and supports lean muscle growth. Mix 1 scoop of BSN Creatine DNA with 250ml of water or liquid of your choice. Alternatively, add 1 scoop to your flavoured pre-workout, intra-workout or post-workout protein shake! 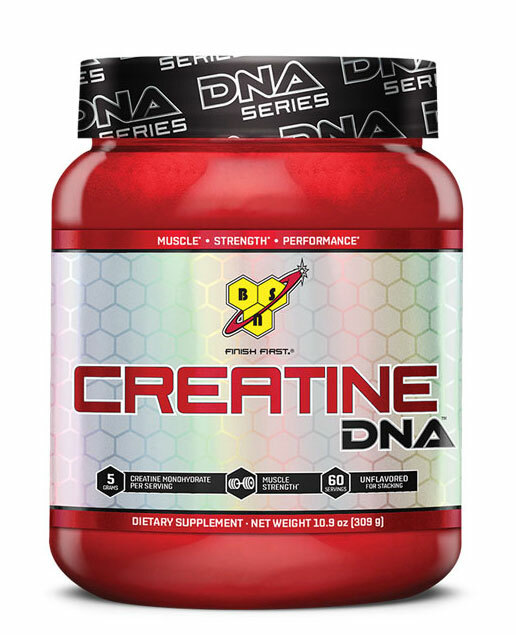 Creatine DNA would be best used with a loading phase of 4 x per day for the first 5 days followed by a maintenance phase of 1 serve either before or after training.